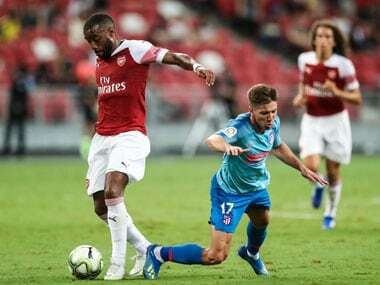 Arsenal lost to Atletico Madrid in a pre-season friendly at the International Champions Cup, in spite of dominating possession and troubling the Spanish side with their pressing. 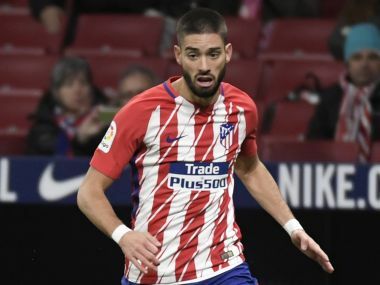 Playing in front of a sparsely populated Wanda Metropolitano, it took dominant Atletico until the 57th minute to extend their 4-0 first leg lead, Yannick Carrasco meeting Diego Costa's cutback and slotting home the opener. A stunning four-goal blitz in allowed Sevilla to leapfrog Barcelona into 2nd in La Liga with a win over Malaga, while Atletico Madrid beat Las Palmas. 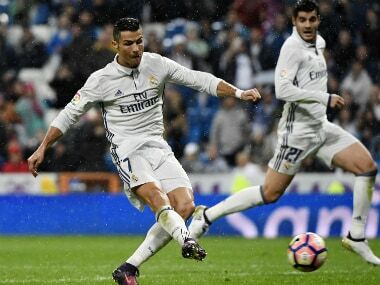 Real Madrid took advantage of Atletico Madrid's defeat at Sevilla to move to the top of La Liga as they won against Athletic Bilbao. 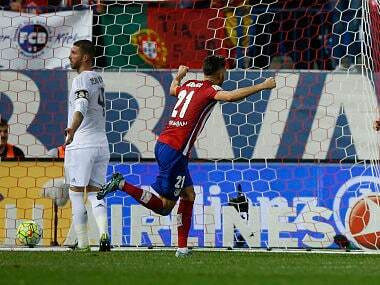 Luciano Vietto's first goal for Atletico Madrid seven minutes from time earned the hosts a deserved share of the spoils against Real Madrid in a 1-1 draw on Sunday.